The 2015 Farm to School Conference offered multiple workshop sessions geared specifically for teachers, early childhood educators, parents, community health professionals, and child nutrition staff. The 2015 conference featured workshops focused on four specialized tracks: Early Childhood, Health and Community, Cafeteria, and Classroom. Each track features content for folks new to farm to school as well as those that want to improve their existing programs. View the full agenda with workshop descriptions! The registration fee included a light breakfast, local food lunch, and conference notebook. All attendees will receive certificates of completion for CEU purposes upon request. The conference has been pre-approved as an Early Childhood in-service for continuing education purposes. 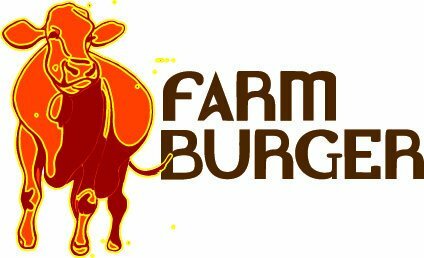 Special thanks to our conference sponsor, Farm Burger, for providing lunch for conference attendees!